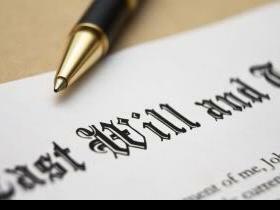 Both Personal Planning and Estate Planning documents must be prepared when the Adult has the mental capacity to so; if the Adult suffers from mental infirmity when a document is signed, it is not valid. Having these documents drafted when you are in good health serves to ensure that your affairs can be managed when you need them to be. 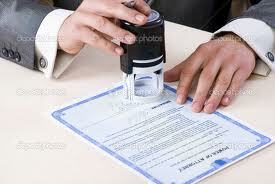 Personal Planning provides legal documentation for the Adult while they are living. Examples of Personal Planning documents may include: ENDURING POWERS OF ATTORNEY, REPRESENTATION AGREEMENTS or ADVANCED HEALTH CARE DIRECTIVES . Personal Planning is the act of making one or more legal documents that authorize your personal supporters to help you manage your affairs or make decisions on your behalf if you need assistance due to illness, injury or disability. Personal planning does not replace informal help provided by your friends and family. Instead, personal planning formalizes this support and gives the people you choose the legal authority necessary to help you. The best time to do personal planning is before a crisis occurs.